New York, NY - MundoFox, the new Spanish-language broadcast network from Fox International Channels and RCN Television Group of Colombia launched August 13 with a line-up of scripted dramas, news, sports, game shows and comedy. The launch positions MundoFox as the newest player in the underserved Hispanic media marketplace. 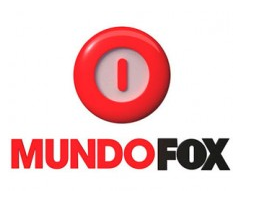 Toyota Motor Sales USA, L’Oreal and T-Mobile USA are among over fifty advertisers already committed to MundoFox.